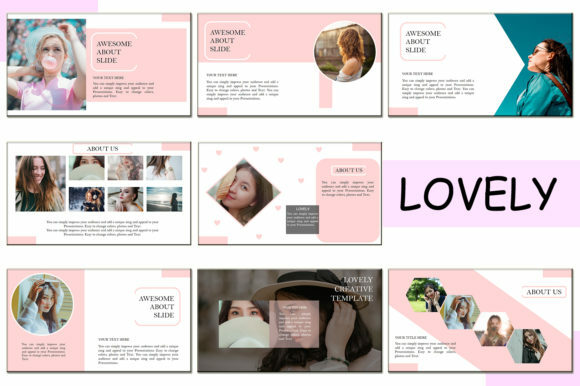 Lovely is a PowerPoint Template inspired by summer and tropical theme with scrapbook/collage style. 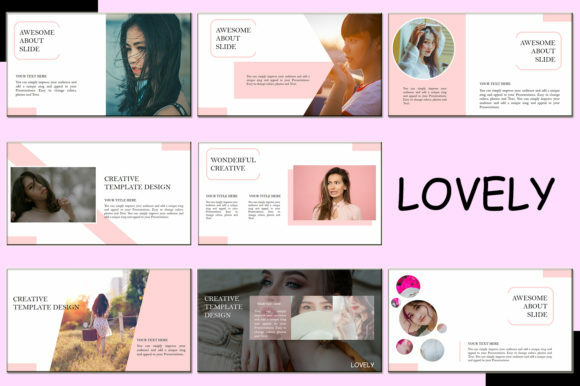 We use PowerPoint to create template with magazine/lookbook layout style, no need Indesign or Photoshop. 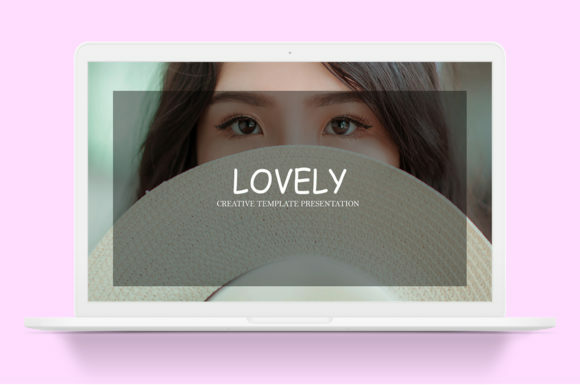 We make this gorgeous PowerPoint template template just for you. 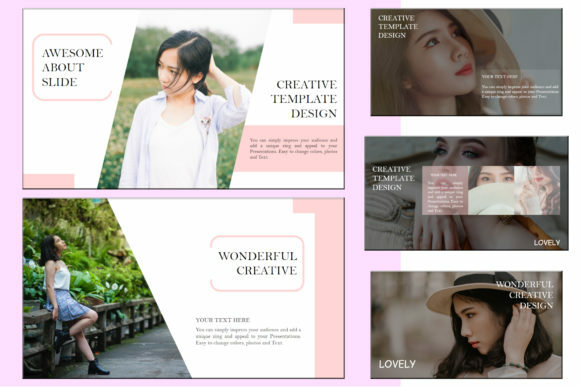 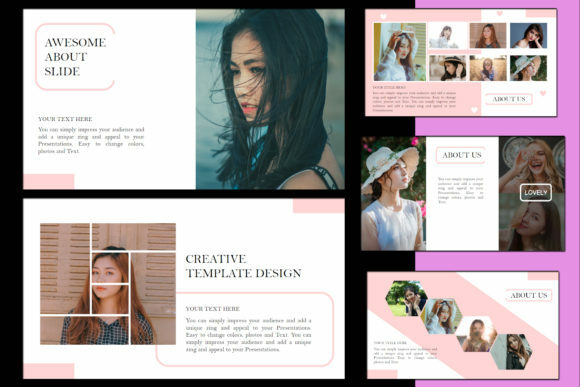 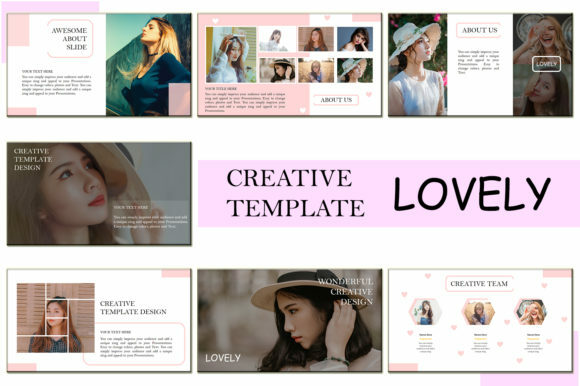 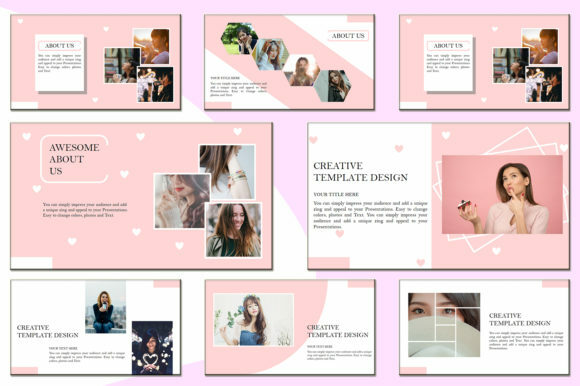 This template is professionally designed and crafted for any product/event presentation and marketing , perfect for catalog or look-book, this template is perfect for any girlboss, ladypreneur, and other related business.